When you visit Cerritos Dodge Chrysler Jeep RAM you can find inventory of all the best vehicles. We know people in Fullerton are worth the best, and we hope you'll give us the chance to provide you with it. The city of Fullerton is located in the northern region of Orange County, California. The city was originally founded in 1887 as a center for agriculture including citrus fruits like Valencia oranges. A number of higher education institutes call Fullerton home including Fullerton College and California State University, Fullerton. The city is also thought to be the birthplace of the electric guitar thanks to Leo Fender. Students in the Fullerton area are served by one high school exclusive school district, two unified school districts, and three junior and elementary high school districts. For residents in the Fullerton area, we can assist you in finding the right new vehicle to suit your needs right from our website. For daily errands or long road trips, Cerritos Dodge Chrysler Jeep RAM is sure to have something in stock to meet your goals. Are you currently searching in or near Fullerton, California for a pre-owned vehicle? Cerritos Dodge Chrysler Jeep RAM is the only stop you need to make. We are here to help you locate a used car that fits your needs and works within your budget is easy thanks to our extensive selection of used vehicles. Finding an excellent rate on a car loan near Fullerton is easy thanks to the folks at Cerritos Dodge Chrysler Jeep RAM. 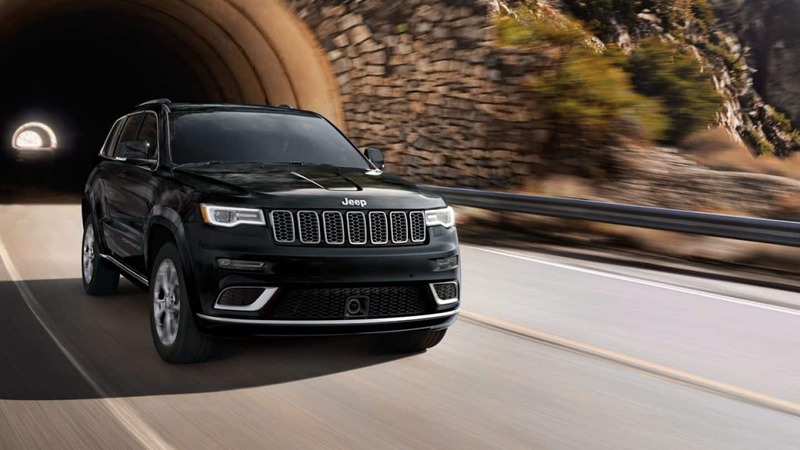 With our helpful financial professionals on hand to assist you, we at Cerritos Dodge Chrysler Jeep RAM can get you a loan that fits your budget without the all the stress you have come to expect. Folks living near Fullerton California can benefit from our Chrysler Dodge Jeep Ram car repair center, which provides all the service you need to keep your car running in peak condition. Schedule an appointment online today! We also offer certified parts to customers in the Fullerton area so that you can maintain your vehicle.